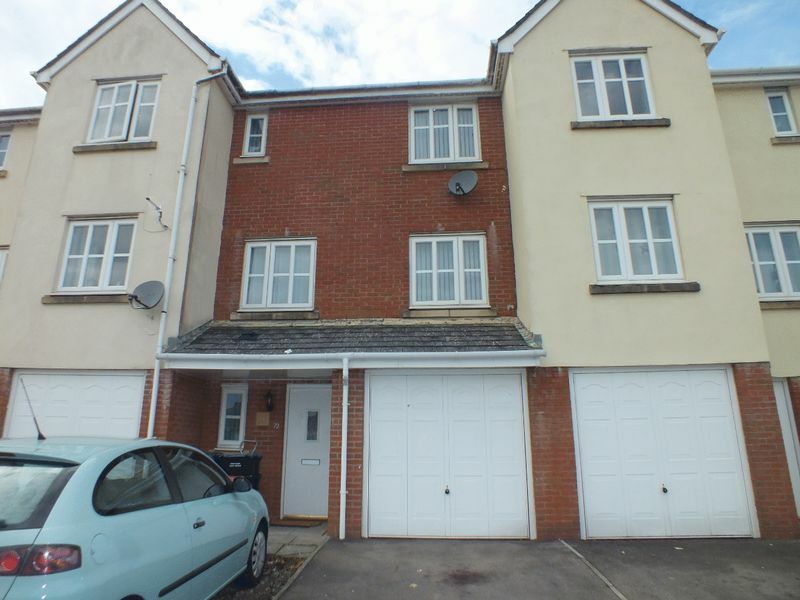 A lovely 3 bedroom property set over 3 floors, situated in an ideal location close to the town centre and local amenities. 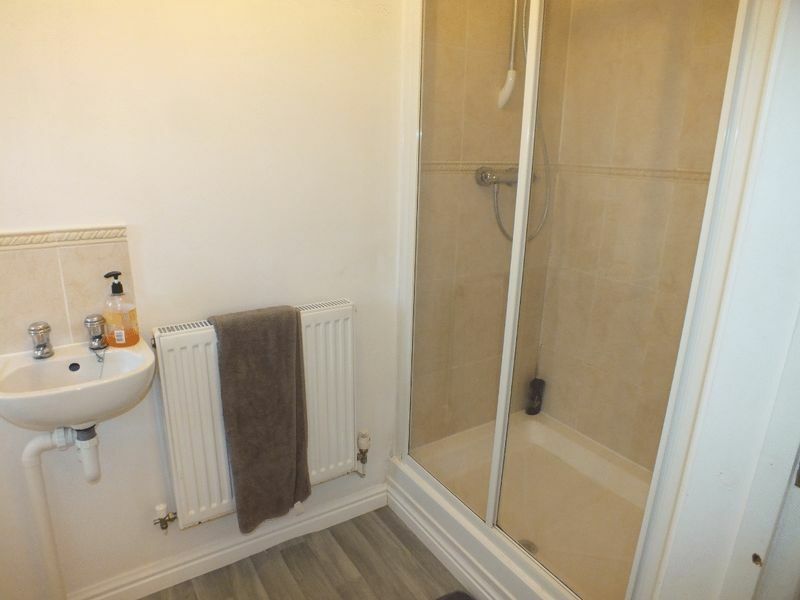 The property briefly comprises; downstairs shower room, utility room, living room, dining room, kitchen, bathroom, 3 bedrooms, 1 en-suite and rear garden. 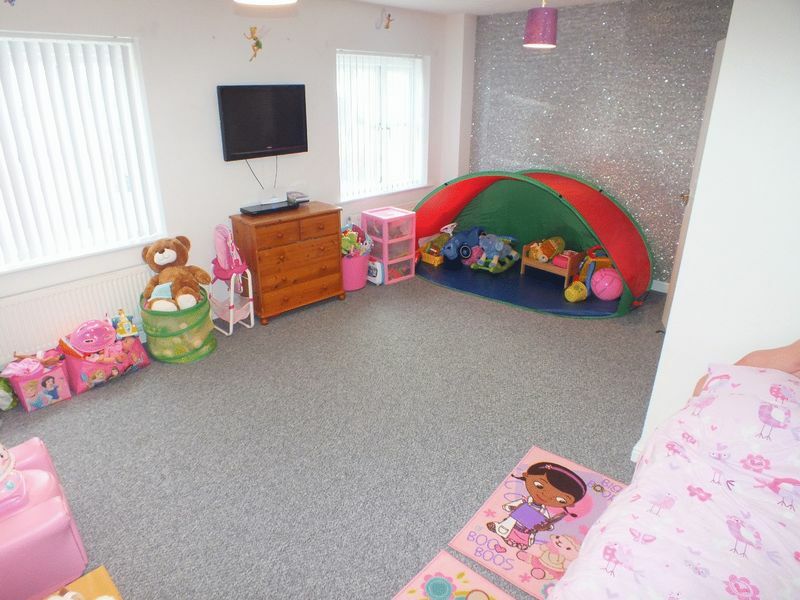 The property has new flooring throughout. Ideal family home or investment property. Newly carpeted flooring, wall mounted radiator and under stairs storage cupboard. 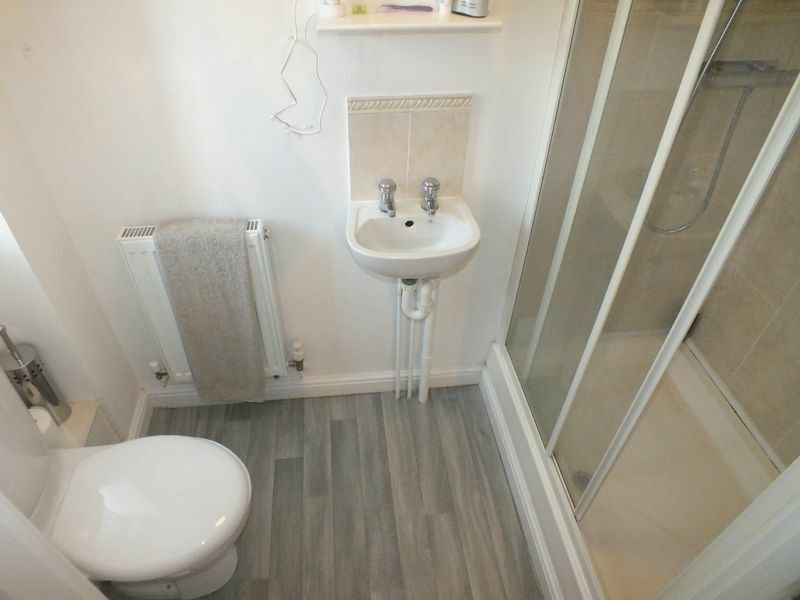 Linoleum flooring, white W/C, wall mounted wash hand basin with chrome taps, shower cubicle and UPVC double glazed frosted window to the front of the property. 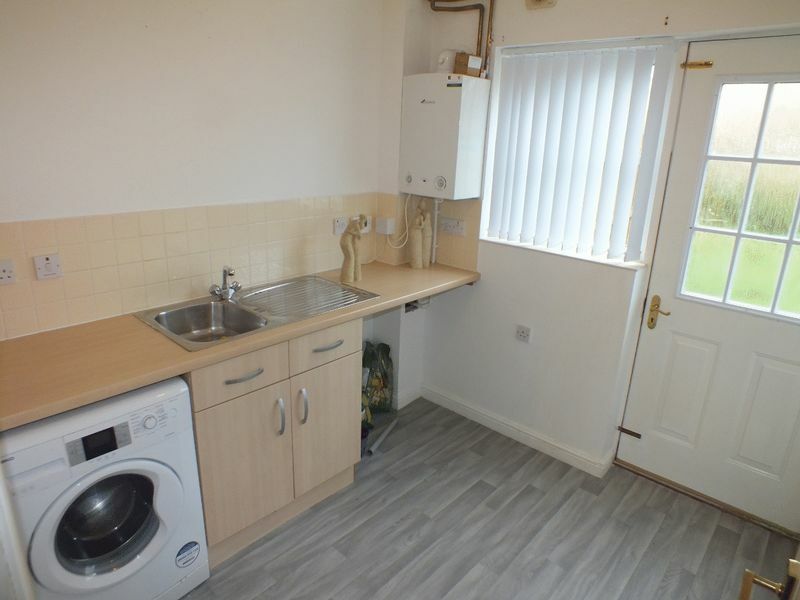 Linoleum flooring, wall units, stainless steel sink with mixer tap, wall mounted Worcester combi boiler, wall mounted radiator, 1 double plug point and 1 single plug point, extractor fan, UPVC double glazed window to the rear and wooden door leading to the rear garden. Carpeted stairs to first floor. 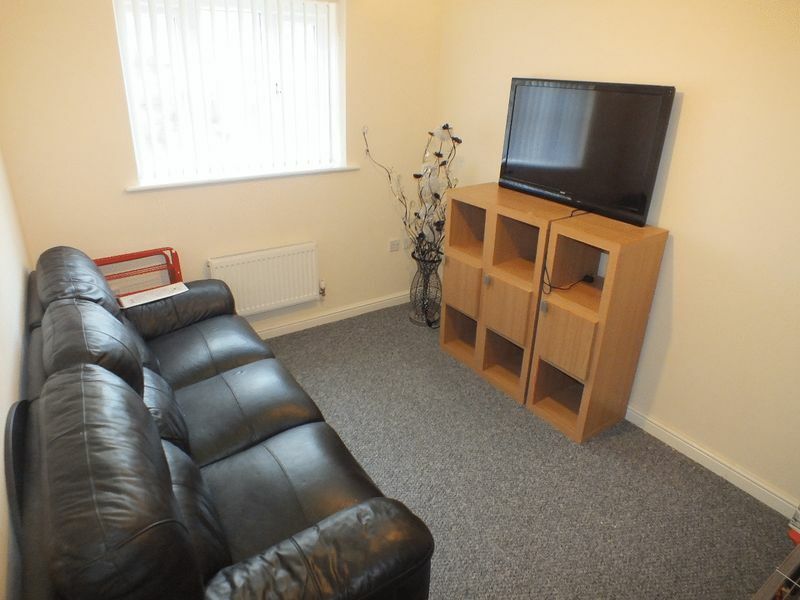 Newly carpeted flooring, wall mounted radiator, 3 single and 1 double plug point and UPVC double glazed window to the rear of the property. 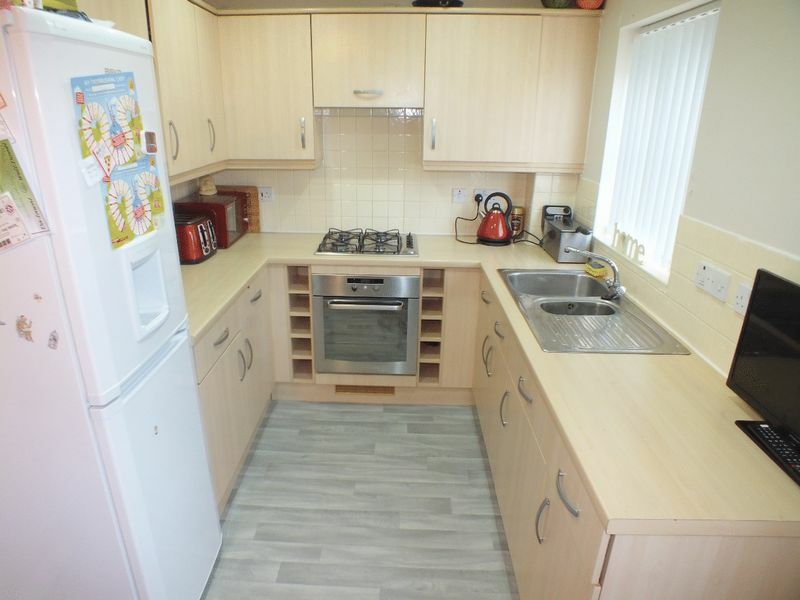 Linoleum flooring, floor and wall units, stainless steel sink with mixer tap, integrated electric cooker with gas hob, extractor fan, 4 double plug points and UPVC double glazed to the rear of the property. 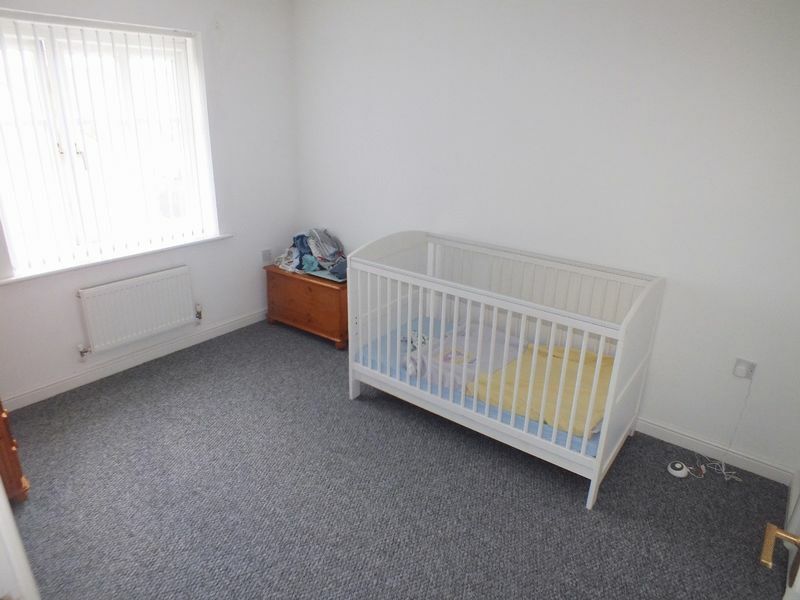 Carpeted flooring, 3 single plug points and 2 UPVC double glazed windows to the front of the property. Carpeted flooring to second floor. 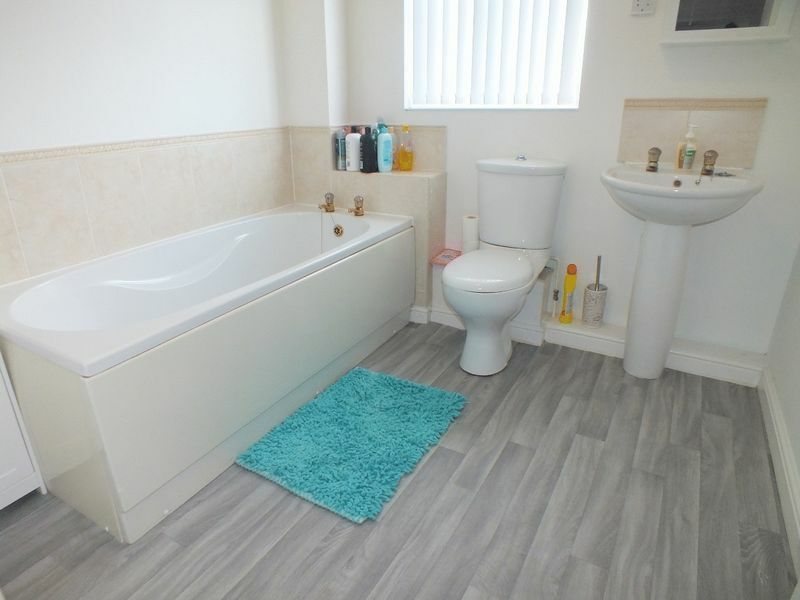 Linoleum flooring, white bathroom suite comprises; W/C, pedestal wash hand basin and bath with chrome taps, extractor fan, wall mounted radiator and UPVC double glazed frosted window to the rear of the property. 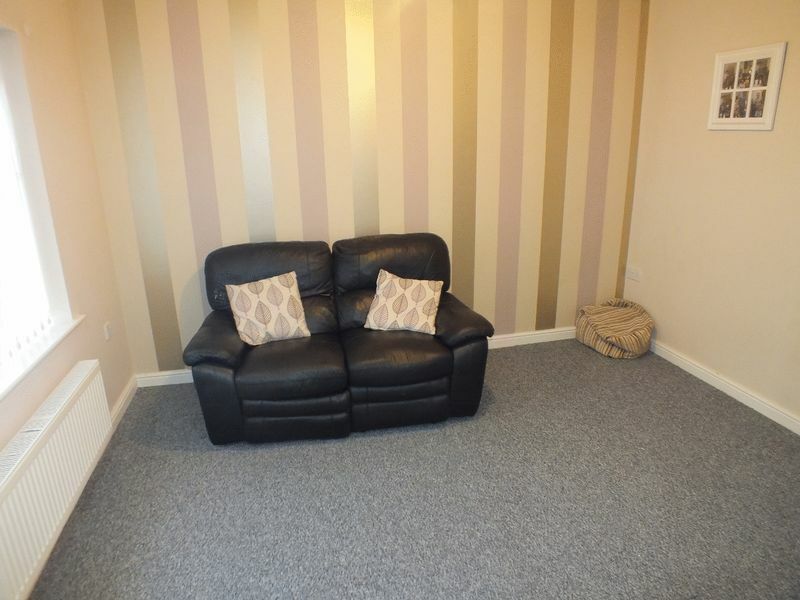 Carpeted flooring, built in wardrobe, wall mounted radiator, 2 single plug points and UPVC double glazed window to the rear of the property. 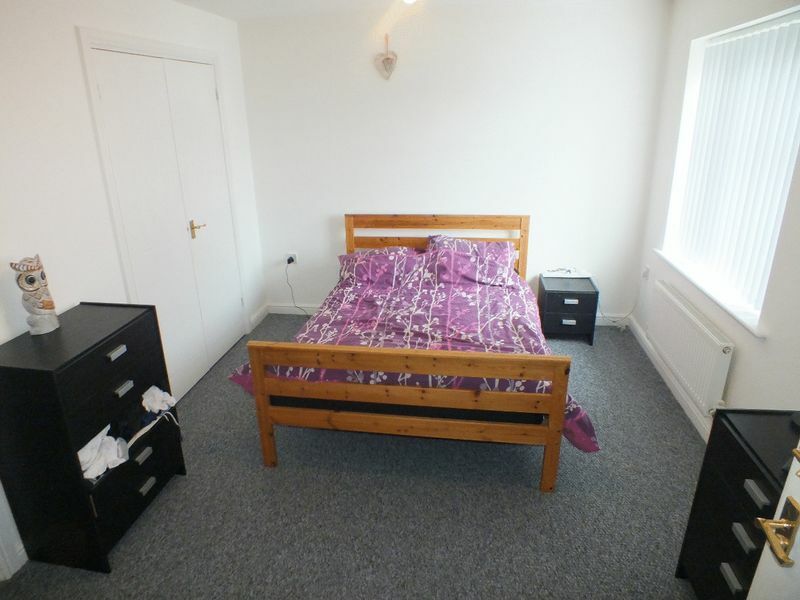 Carpeted flooring, built in wardrobe, wall mounted radiator, 4 single plug points and UPVC double glazed window to the front of the property. 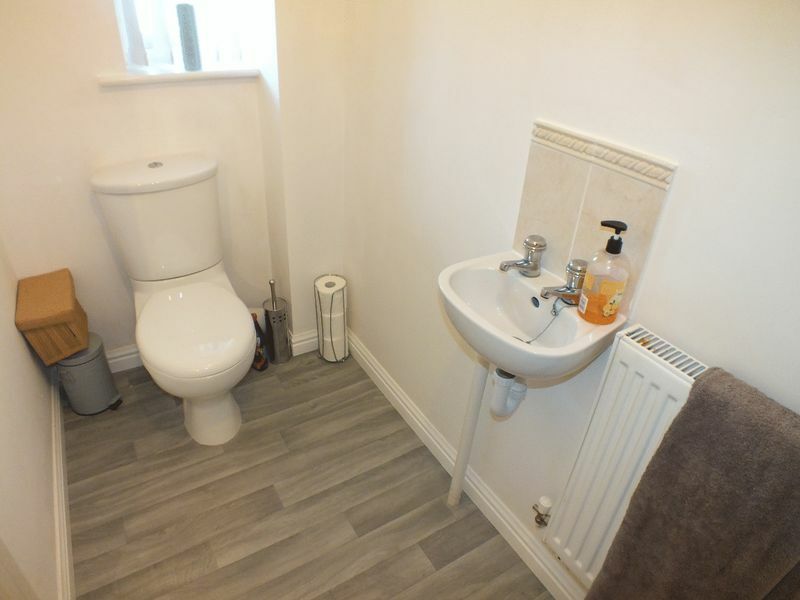 Linoleum flooring, white W/C, wall mounted wash hand basin with chrome taps, shower cubicle, wall mounted radiator, extractor fan and UPVC double glazed frosted window to the front of the property. 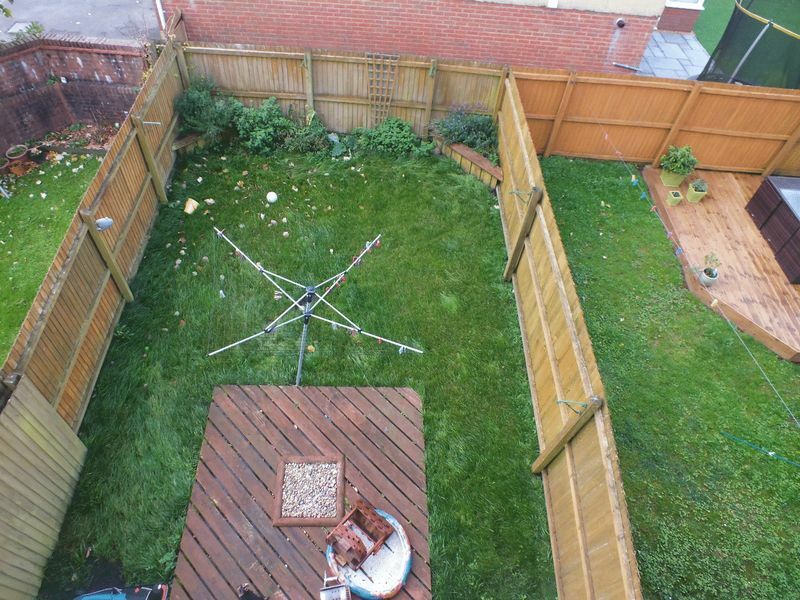 Laid mainly to lawn with decking area, surrounded by close board wooden fencing.